One interesting fact that may not have been mentioned in this whole thread is that locomotive #119 was built by Mitsubishi Heavy Industries in 1963!!!! I notice that John West provided a link to a webpage about recent happenings. This whole website is about the railroads in southern Argentina and a few other locations. It is called Railways of the Far South. As might be expected it is prepared by an Englishman -- they tend to be interested in railroads all over the world..
More information about the Rio Turbio mines and the railroad can be found in this section "Coal railways including the RFIRT." Explore and have a good time. Steam lives at Rio Gallegos? Re: Steam lives at Rio Gallegos? Re: More info - and an idea . 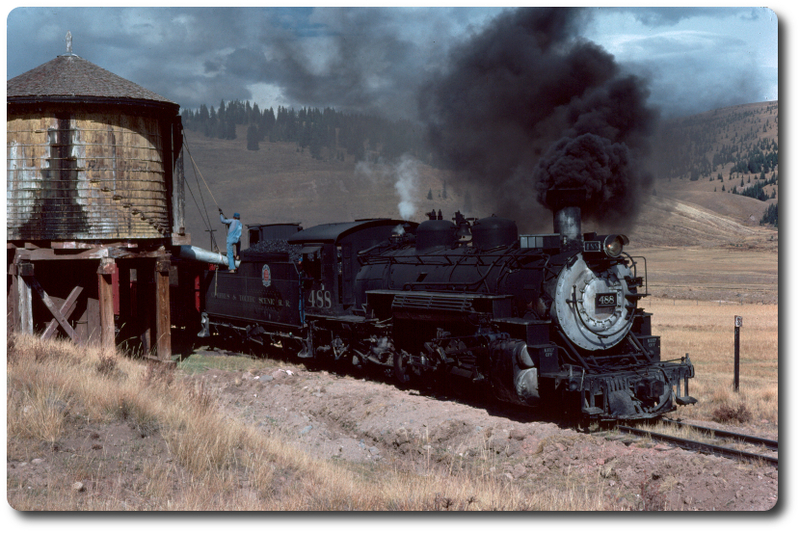 . .
Re: Steam lived at Rio Gallegos . . .